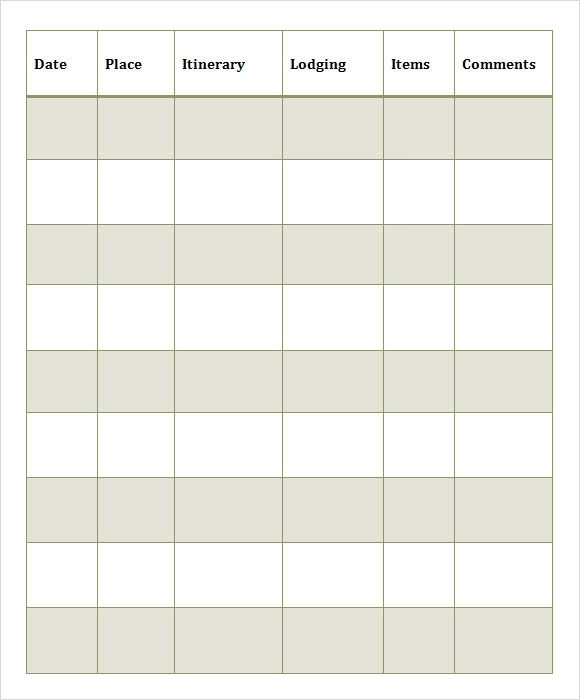 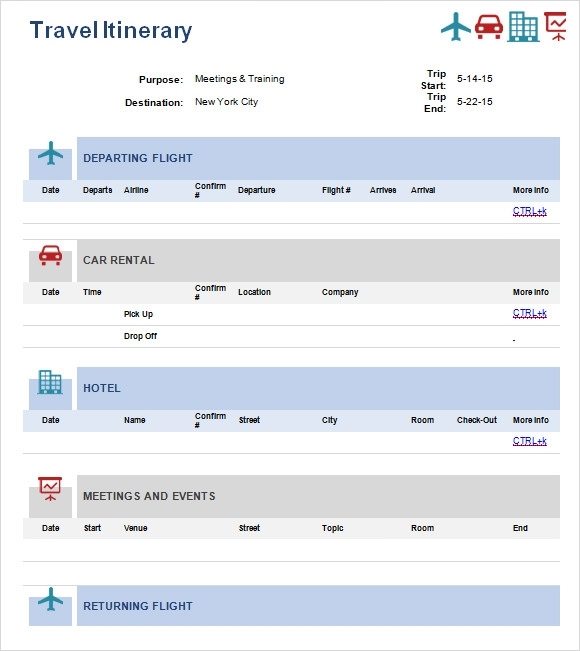 Itinerary is the predestined locations and plan of travel by a person in a specific period of time. 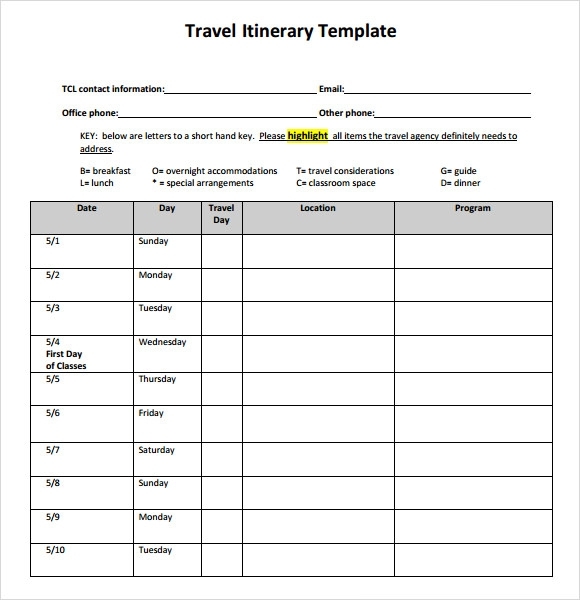 Travel itinerary and Vacation Itinerary Templates are the list of places that a traveler want to explore or trip based on the assigned destinations and time. 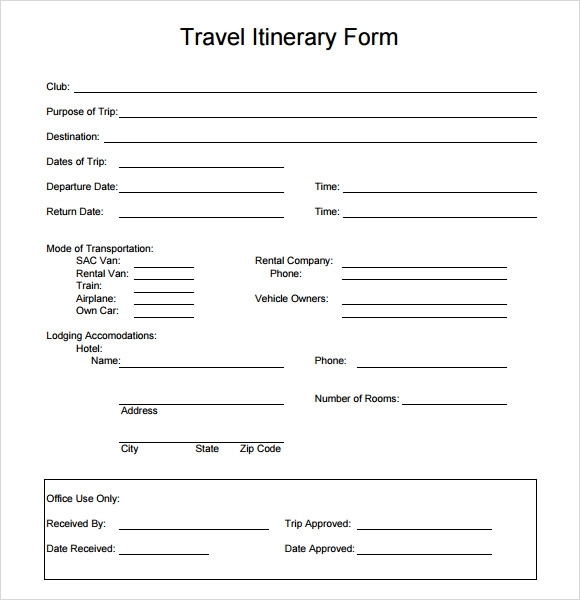 As of these days, you can easily plan this by just using the website or visiting any social media that shows different places with a specified amount; many would rather go into a group as it would make the travel less expensive and more meaningful. 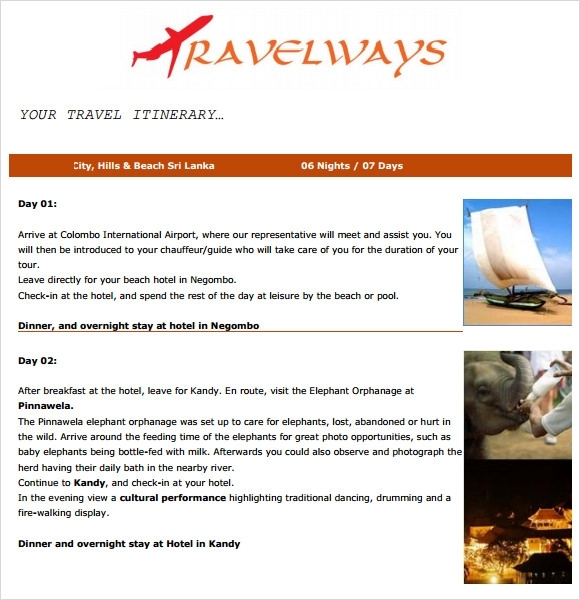 This kind of plans are seen in many people that have seen the joy in travelling to have fun or to just relax and relieve some stress. 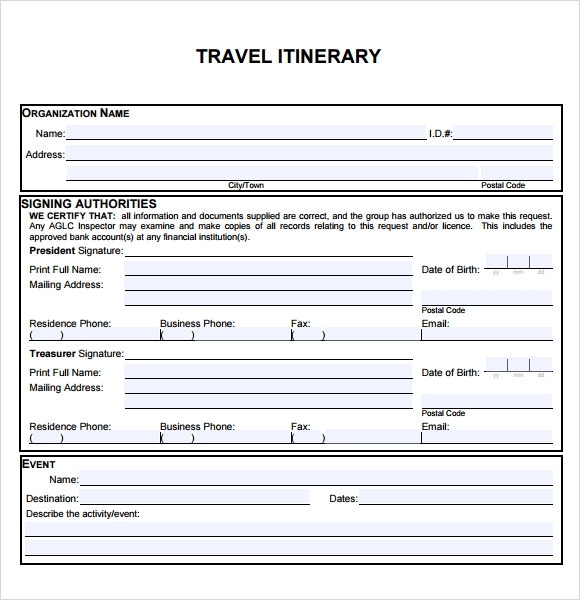 Travel itinerary would make the vacation of an individual organize and well planned to allocate time and budget effectively and efficiently.